Africapaciti Investment Group, EnviroBoard Zambia and EnviroBoard Corporation USA have agreed to help reduce housing deficit of 1.5 million units by setting up 100,000 units of prefabricated low-cost houses in Zambia. The three will establish factories to enhance production, and the government will only play the role of oversight for the project. Zambia High Commissioner to South Africa, Muyeba Chikonde, has said the government will create a conducive environment to help the companies build these 100,000 prefabricated low-cost housing units in Zambia. It has also challenged the private sector to invest more into the country’s housing sector. Elephant grass and other organic materials will be the prefabricated materials to be employed in this project. 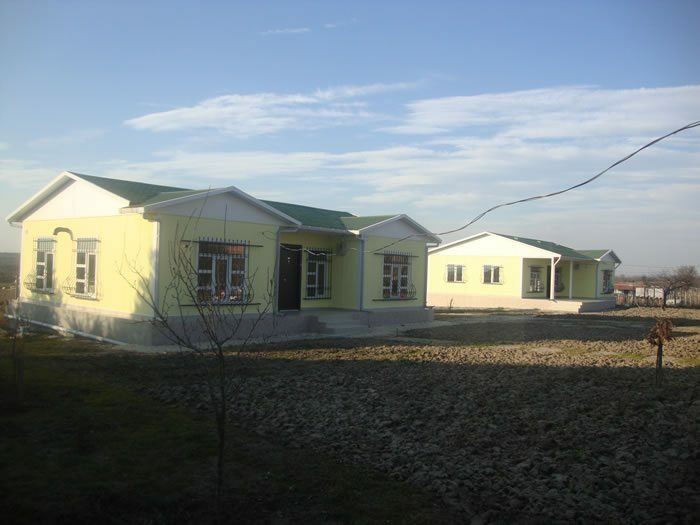 This makes the construction of the prefabricated housing in the country a groundbreaking technology. Africapaciti Investment Group chairman Millicent Mombeshora has said that the technology has also been aplplied in the U.S. for several years although it is new to the African continent. “Africapaciti Investment Group is proud to be at the forefront of socio-economic development in Africa, promoting African industrialization…” according to Mombeshora. Apart from building the 100,000 prefabricated low-cost housing units in Zambia, the companies will also target at expanding the use of technology in South Africa, Zimbabwe and Tanzania. Prefabricated housing is a cheap way of constructing a house, which also makes it possible to set up a unit within few days.